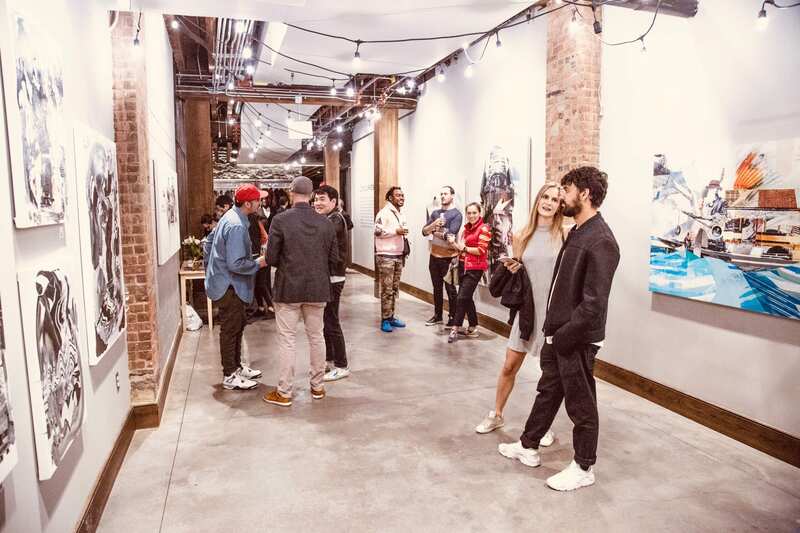 The first Thursday of every month‚ the galleries of DUMBO stay open late, hosting special events and receptions. Visitors curate their own evening of art viewing by visiting any or all participating venues. Maps are available on site. Come by and have a complimentary refreshment and see what we have going on!